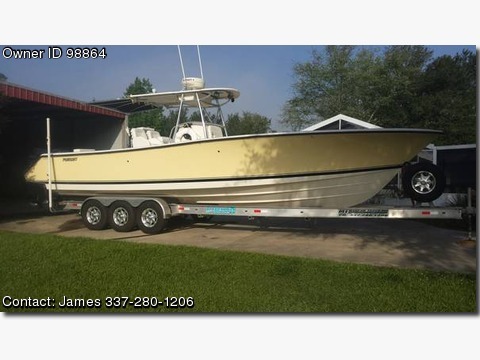 Boat is located in Orange Beach,Alabama.Please contact the owner @ 337-280-one two zero six or jamesdmouton(at)gmail(dot)com…Act fast this boat will be heading to south Florida March 11,2015 for trade! 642 hours on 250&#39;s and serviced every 100 hr. STAYS READY TO FISH ! This boat gets waxed / polished twice a year and stays under cover unless in use.